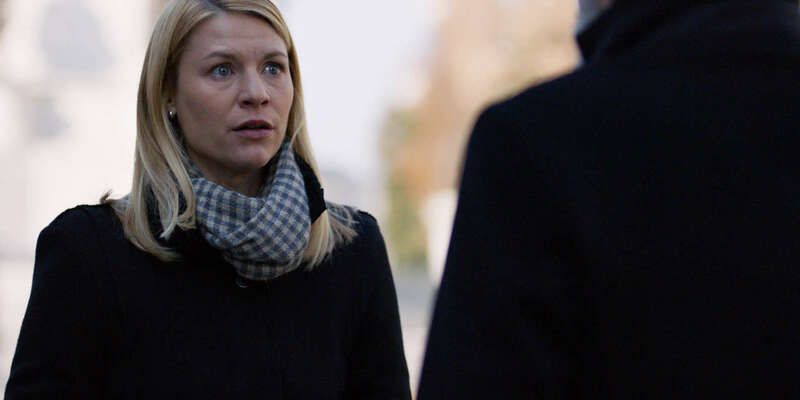 Homeland, Season 7, Episode 6: Saul calls an old friend. Wellington has a problem. Carrie enjoys a win.